RUMOUR: Sly Stallone joining GotG2? 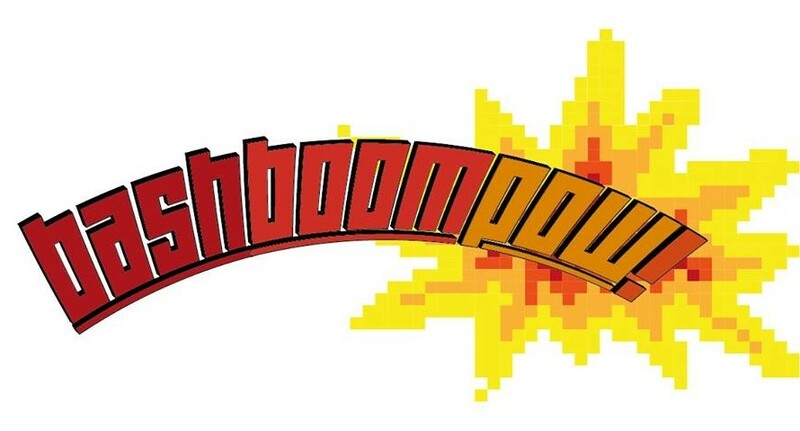 | BASHBOOMPOW! Here’s the Italian Stallion himself, photographed last Friday heading to the set of Marvel’s Guardians of the Galaxy Vol. 2. He was collected from the hotel where the cast are holed up during the shoot, climbing into a car usually used to shuttle franchise figurehead Chris Pratt, and although there’s been no official announcement from the studio or writer/director James Gunn – all signs seemingly point to Stallone’s involvement on some level. And is that a script in his hand? Kurt Russell – who officially signed on last month – has been heavily rumoured for the role of Peter Quill’s father… but Stallone joining the fray could now cast some doubt on that fan theory.